Relocating to Ottawa? You've come to the right place, we'll help you understand the layout of the city and features of each area. Ottawa is home to Canada's federal government and a large portion of the workforce are civil servants. To the west the suburb of Kanata is home to Ottawa's high-tech sector, often referred to as "Silicon Valley North". To get a feel for the different neighbourhoods of Ottawa take a look at these WalkScore® maps of the city, and check out the different neighbourhoods throughout the town via Ottawa Neighbourhood Study. If you're curious what recreation facilities, parks, libraries, scools and developments are going on in t the area visit In My Neighbourhood, an interactive map created by the City of Ottawa. You can see what's for sale in these areas from our Community Homes for Sale page or Ottawa Map Search. A few of the key questions people relocating to Ottawa usually ask are related to schools, crime and travel time. and see how they rank compared across Ontario. Visit CrimeReports and enter "Ottawa"
To see how long your travel time by car, transit, bike or walking you can use the interactive travel time map from Google, just click on enter one location such as the home address your considering or your work address. Then click the directions button and enter the other end of your trip. Check out the current travel map & travel planner, and also the proposed 2018 revamp when the launch the light rail system. In order to reduce our carbon footprint on the earth, we would like to encourage you to view the digital edition of our Official Visitor Guide or Destination Planner’s Guide. 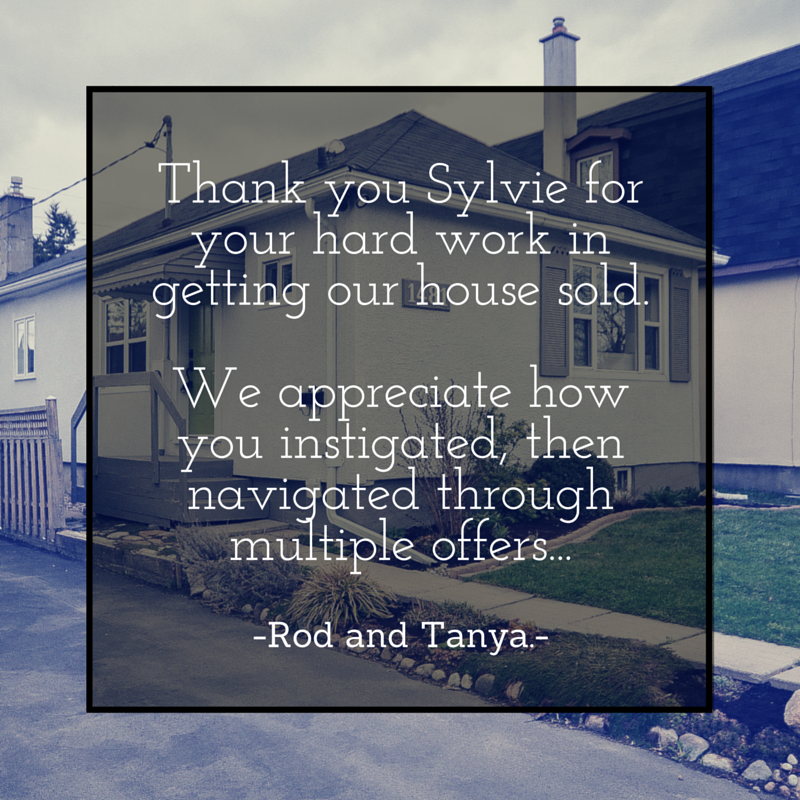 To chat with one of our experienced agents about your Relocation Needs call 613-788-2113 or fill out the form below to have us call you.